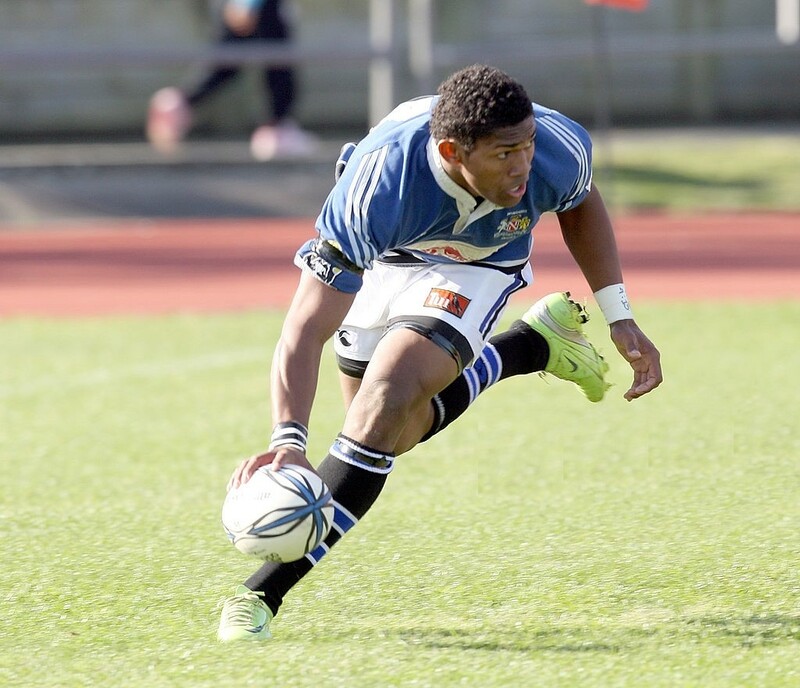 Naholo: The City College All Black …. The City College teenager picked for first class rugby while still at school has joined the game’s elite as former Wanganui player and standout Highlanders winger Waisake Naholo has been named in the first All Black squad for 2015. The 24-year-old bolter was one of five new faces in the extended-squad of 41 named by Steve Hansen yesterday to prepare for next month’s test against Samoa in Apia. Naholo has been in irresistible form for the Highlanders this year, with his two tries in Saturday night’s 24-14 win over the Chiefs in the Super 15 playoff in Dunedin lifting his tally to 11 and surpassing Jeff Wilson’s record number of 10 tries in a season for the franchise. The likelihood Naholo was getting a call-up was all but confirmed when it was revealed that night the young winger had been released from the two-year contract he signed in February to join French Top 14 club, ASM Clermont Auvergne. Former Wanganui coach Guy Lennox, who tapped the teenaged Naholo to join his 2009 Heartland team which went on to win the Meads Cup, was in Dunedin for the game and spoke to his former charge. Waisake Ratunideuba Naholo was part of the 2009 Meads Cup Winning Team. Born in Sigatoka, Fiji, Naholo’s first experiences of rugby were playing with friends as they used an old plastic bottle as a ball. Like many young islanders, he came to New Zealand for education and employment prospects, which was where Lennox first met him six years ago. “I guess, by chance, I was asked to take City College one training, had never heard of the bloke,” Lennox said. He spotted the strong-looking teenager and asked about him, before taking the punt and introducing him into the Heartland team. “You just see something in someone. Naholo proved to Lennox the adage that if you’re good enough, you’re old enough, as he scored six tries in 11 appearances for Wanganui before moving to Taranaki to play in the ITM Cup. “It was no surprise he was snapped up by Taranaki,” said former WRFU official and historian JB Phillips. Naholo would earn his first New Zealand jumpers as part of the 2011 Under 20’s team that defended their world championship in Italy, and the NZ Sevens team for their 2012 IRB World Series tournament in Wellington. After being in the Hurricanes wider training group for 2012, Naholo was in strong form for Taranaki as they started the year with the Ranfurly Shield, with his five tries in eight appearances earning a 2013 contract with the Auckland Blues. However, he would make only two appearances for the franchise in 2013, scoring one try in his second match against his future Highlanders teammates. Lennox said Naholo had been a “young fella who got a bit lost in the big city” while in Auckland. He returned to Taranaki and was a key member of the team’s march to their first ITM Premiership title last year – the first time since Manawatu in 1980 that a province from outside the major centres had won the NPC first division title. The rest is recent history as Naholo then received a Highlanders contract and became a star, telling Lennox on Saturday that he had much preferred the “family atmosphere” with the southern team. “He’s a lot more confident in his ability now and that’s shown in his form,” Lennox said. Phillips agreed. “He’s the main talking point in the competition. “He’s got everything going for him, he’s a [Jonah] Lomu in a way. “His defence was suspect at times, but he’s brushed up on that. “Wanganui should be very proud he started his career here. Hansen’s squad of 41 will be trimmed to around 29 ahead of the July 8 test, with the rest preparing for that Samoan game and the Rugby Championship with Australia and South Africa. 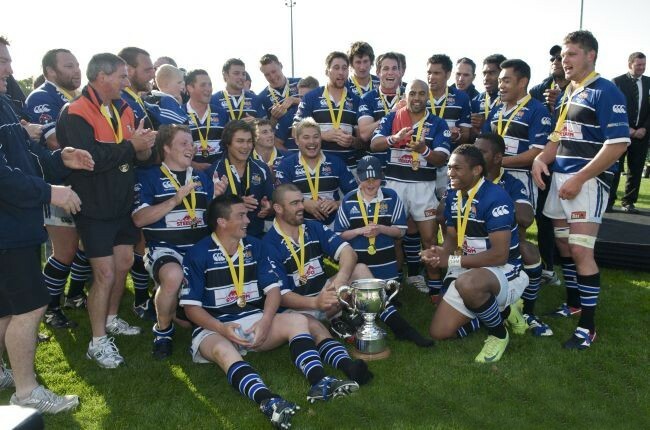 Whanganui Maori Rugby want you!